Android is currently the most popular and most actively supported open-source operating system for Smartphones. Starting back in 2008, Android got significant updates over the last ten years, that made it bigger, better, more user-friendly and more secure. Google follows a clever naming pattern for the Android OS: Popular Desserts across the world in the alphabetical order. Android started its journey from Android 1.0 (some call it Apple Pie, though it didn’t have any official code-name) that was launched on September 23, 2008, on the device HTC Dream. The complete list of Android Versions is available on this Wiki Article. Google has officially released the Android 9 Pie, the latest big update of the company’s handheld device’s operating system. It not only looks better but is also smart and bonds with you. 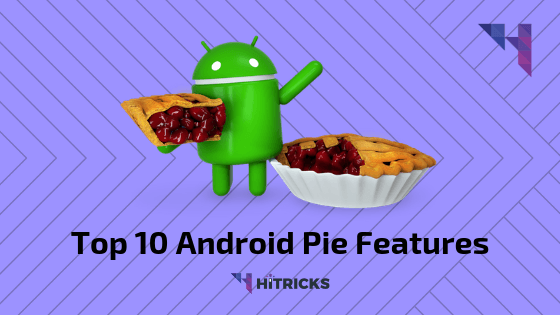 In today’s article, we will be highlighting some of the best features of the Android 9 Pie and why you should upgrade or better purchase Smartphones with Android Pie Update. 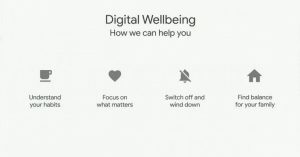 Digital Wellbeing is like your personal therapist helping you gain an insight into your digital dependency. In a research conducted by the technology giant, it found that 70% of people don’t know and wanted help in managing the time they spend on their smartphones. Taking a strong stand against this, Google introduced this feature at Google I/O conference in May 2018. There is a new dashboard that shows how much time the user is spending on each app. For further usage, there is App Time that can you can set a limit on which on crossing users get locked out. Other features include a Wind Down model that turns the display into grayscale at a certain time encouraging them to sleep. A Do Not Disturb mode is there is which users can choose contacts that even pass through this mode. Privacy is one of the top concerns right now with malware, apps and even standard apps (hint) after your data. 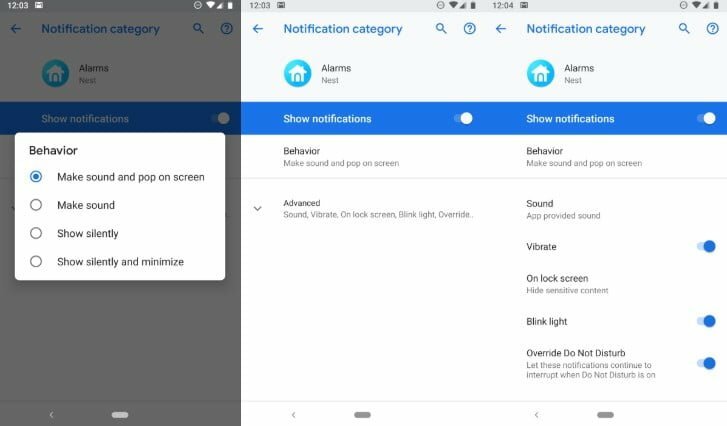 To put an end to this Android Pie restricts access to the microphone, camera and other sensors from apps that are not active. There is an upgraded security support for biometrics like face recognition and fingerprint sensing. The introduction of TLS (Transport Layer security) helps to keep web communications secure. Android smartphones with AI technology are no big deal nowadays. But Google begs to differ. Acquiring start-ups like DeepMind has led it to the forefront of this technology using it in various products from Chrome to YouTube. For Android, the AI keeps a more personal touch by learning their habits and default settings. 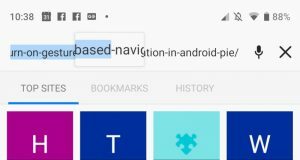 Android website states that this technology helps in predicting future tasks. According to Sammer Samat, VP of product management at Android, the more you use Android 9, the better it will work for you. 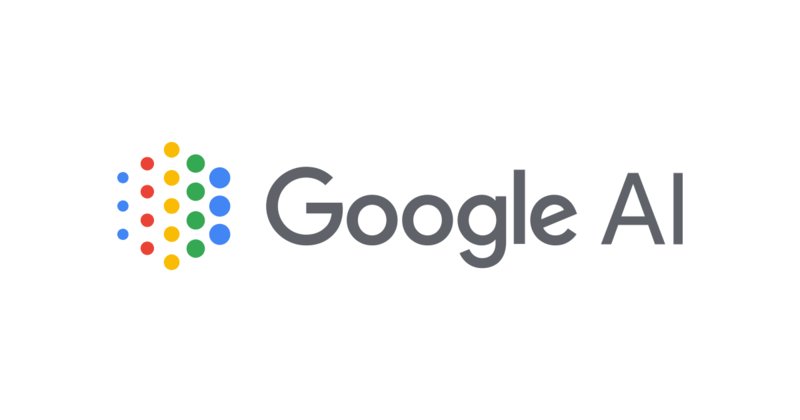 Pie also brings “adaptive battery” and “adaptive brightness” that utilize AI technology to know which apps you use most and prioritize the battery usage accordingly. The means the background apps will no more drain unnecessary battery power. Android Pie is not just about predicting your next move, it’s about skipping a few steps too. There is a new custom shortcut in Apps that predict your next move “based on your content”. The new swipe controls also save a lot of time. Android Pie does a good job of ditching the old square button and adopting a more iPhone X style navigation. Although it is still a lot different than how iOS performs actions like opening and closing apps, managing recent apps etc, it surely brings a smoother control to the navigation buttons. However, some fans like me still prefer the old buttons due to the fact that we need to switch between apps back and forth very often, and a dedicated recent apps button allows us to double tap it in no time. This can’t be reproduced in the new gesture-based navigation. Controlled notifications are designed keeping in mind the frequent interruption of our work by unimportant notifications that bother us, and eventually kills time. 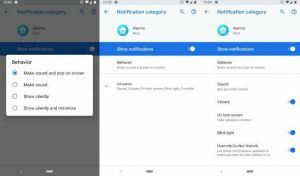 Android Pie knows when you are ignoring a lot of repetitive notifications apps and asks if you want to mute them. Again, a bit of AI implementation is necessary for Android to understand your app behavior. There is also a list that you can see all the notifications from the last 7 days. You can get analytical and deduce the most annoying app you have from the “more frequent” option. Users mostly keep the Android auto-screen rotate feature disabled to prevent it from switching between portrait and landscape orientation. When you open an app on Pie that supports landscape, and you turn your phone it will automatically show a rotate button on-screen. You can basically lock the app in landscape and portrait as you like. This helps a lot as you don’t need to globally change the rotation settings for your phone. You can just use the rotation feature as long as you are using that app. After you close the app, you will get back to your old settings. 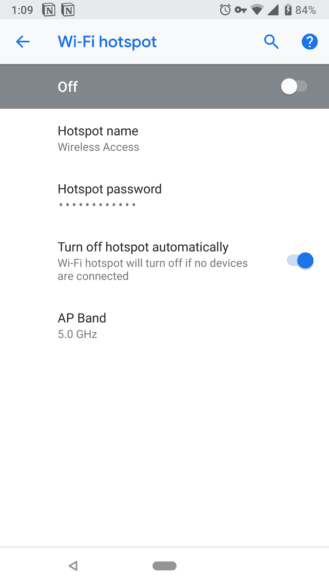 Android 9 Pie can connect up to five Bluetooth devices and switch between them seamlessly. When a call comes it will automatically route it to any Bluetooth speaker or paired audio accessory capable of handling calls. Not only that, it remembers the preference of your volume in Bluetooth devices when you connected them last time. So, the next time a call comes, it knows where to divert it and which ones to bypass. Yeah, we know the old Volume Down + Power down button combination too but frankly, it is slow and the volume bar hovers upon the display ruining your screenshot. 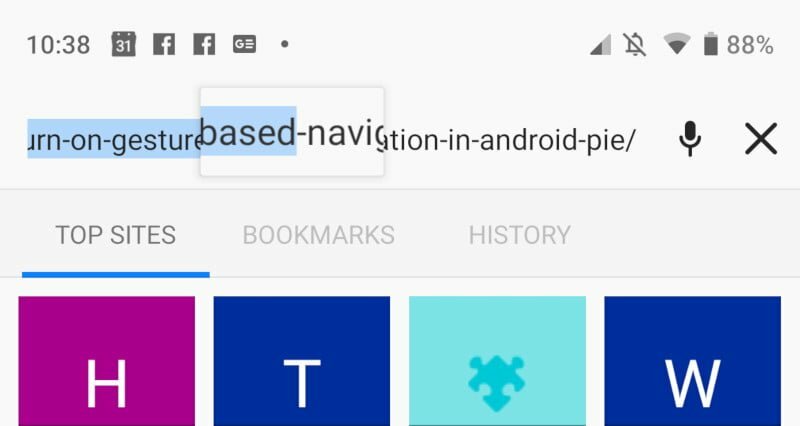 In Google Pie, a dedicated on-screen Take Screenshot button is coming. You can just long press the Power button and press screenshot. 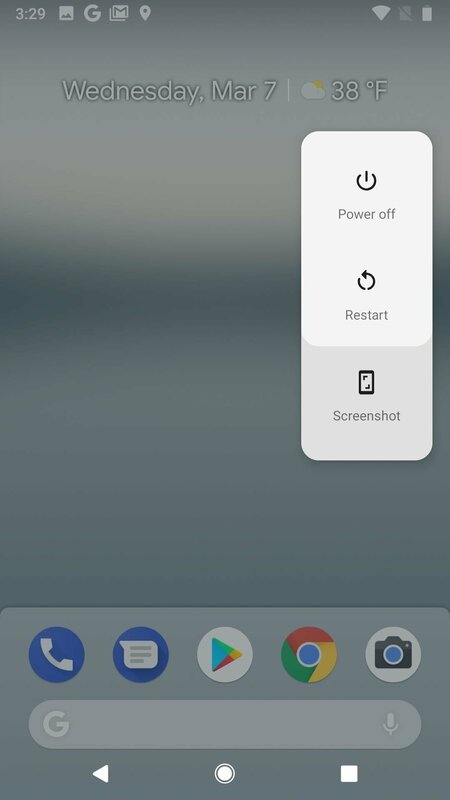 Still, I personally believe OnePlus (and recently launched Poco) is way better at managing screenshots using gestures. 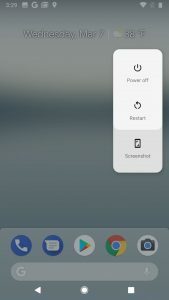 A three-finger swipe takes a screenshot in OnePlus and trust me, its the most convenient way to take screenshots I have ever come across. I hope Google adds it up in future as a Stock Android feature. With the advent of bigger screens, the fonts look smaller and it becomes difficult to select our desired text in order to cut or copy them. Google took a note of this and decided to fix it this time. With the new zoom-in magnifying feature, you can select the words without much hassle. The feature displays the zoom-in result above the text you are trying to select. Remember the last time you switched on the hotspot and forgot to turn-off? 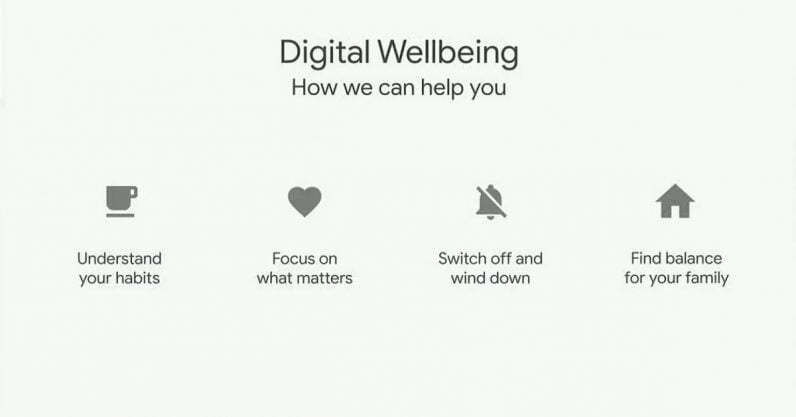 Well, Android will now take care of that and automatically switch it off when no devices are connected. 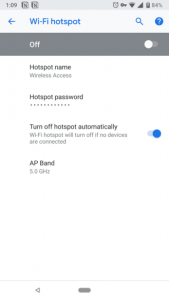 This feature is also seen in Huawei and Honor devices running EMUI 8. And now it will be enabled in all other devices running the new Android Pie. 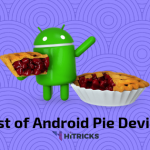 We recently added one post listing all the major smartphones that are entitled to receive Android Pie (or has already received it). If you don’t know whether your device will get the Android Pie Update or is curious about it, then check it out from the link above. Let us know if you found your mobile listed there. Well, that pretty much sums up the best features of the latest Android Pie that you can try out yourself. These are probably the biggest differences with the previous version Android Oreo. By the way, Android Oreo reminds me of something that requires more attention than new android versions every year with new features. That is, How many users are actually getting the latest Android Upgrades? 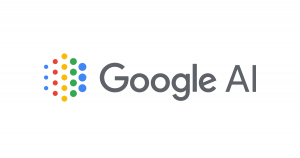 Google launched the Project Treble last year, something that will allow manufacturers to push Android Version upgrades quicker than ever, as it will not tamper most of the OS-specific codings. Honestly, this was one of the major hurdles for every mobile developer to bring out Android Version upgrades for their devices in the long term. So, most of the old smartphone users are left out in their old Lollipop, Marshmallow or Nougat versions of Android without getting to see Oreo. How can we expect people to take up Android Pie? As per a report by BGR dated 1st October 2018, less than 0.1% of the devices worldwide had got Android Pie. What’s more surprising is that Android Nougat still remains the most used OS by user-base, followed by Android Marshmallow. 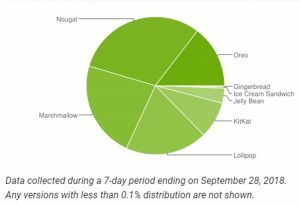 So, we see that a broad percentage of users hasn’t even tasted Android Oreo yet. So, how can you expect them to get onto Android Pie? Dear Google, for whom are you releasing updates, if the mainstream users can’t even try it out? Anyways, I hope this will get better and more and more devices will be supported in the early future. That’s all for now. 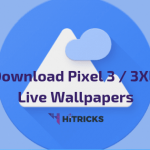 Just try these features and let me know how they go, once you get Android Pie. And if you didn’t get yet, then don’t be sad, as 99.9% android users haven’t got it yet! (and a greater fraction of them won’t get it at all). This is where I envy Apple, for supporting users and pushing out updates for all. If you have further queries, do comment below. I will be happy to help you out. Do share the post with your friends and let them know about this. Use the social share buttons below. I will be back soon with another interesting update! Till then, stay tuned!